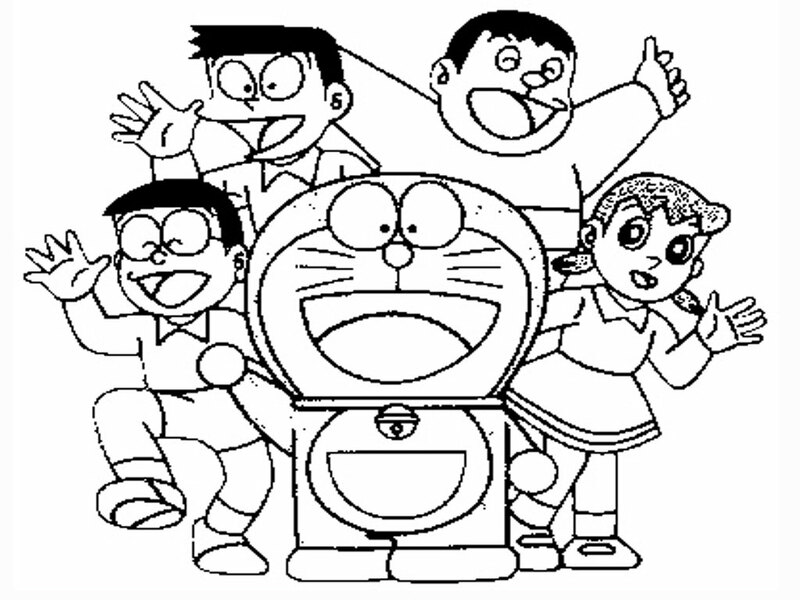 Doraemon is a fictional character from a cartoon manga like Naruto which was first created in manga form in 1969 by Fujiko Fujio. 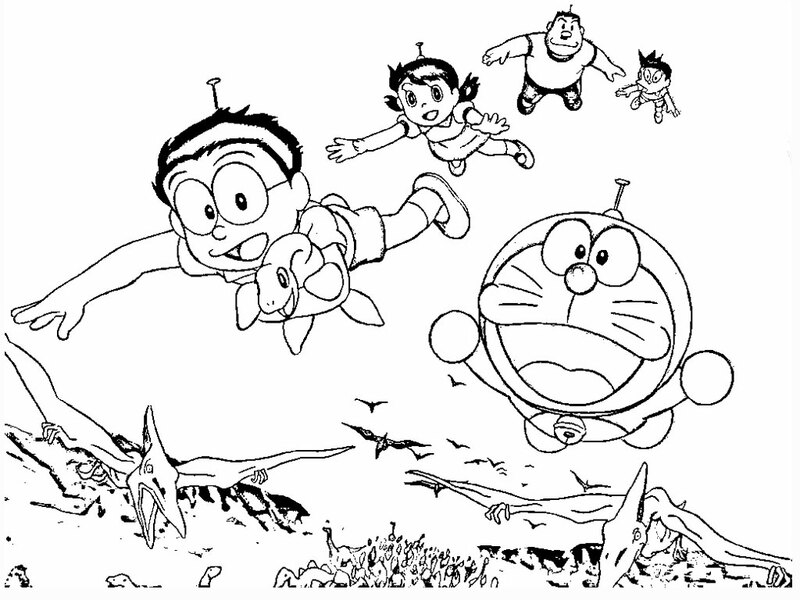 Because of its popularity, the series Doraemon comic is finally made into cartoon movie and was first aired in Japan on 1 April 1973. 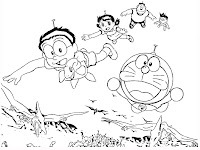 Doraemon is a robot cat from the 22nd century and sent by Sewashi, one of Nobita descendants in the future to help Nobita in the past to become a better person because in the future Nobita descent living in poverty and distress due debts are made by Nobita. 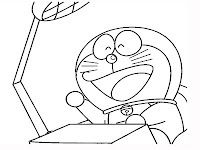 Doraemon future task is to help Nobita to succeed and gain success in school and future career so that the offspring can get a better life and not be trapped in poverty. 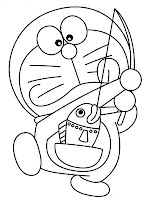 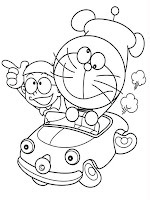 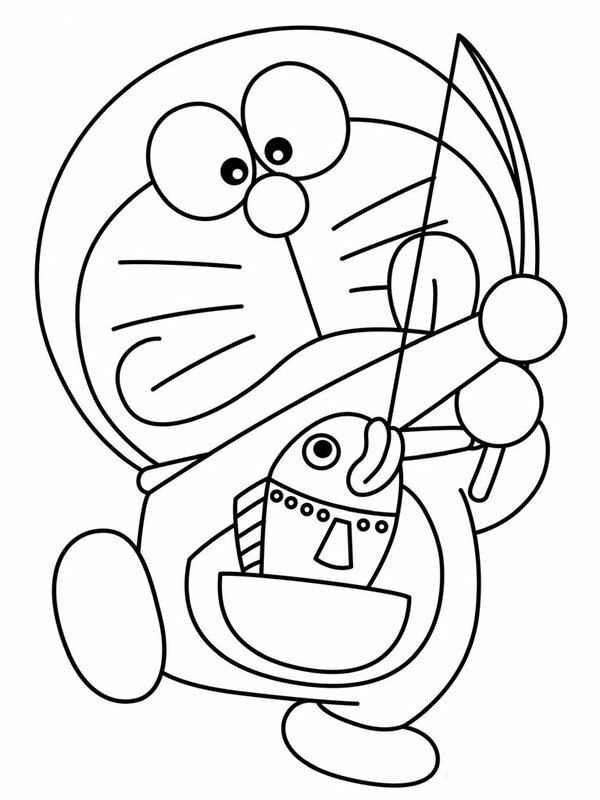 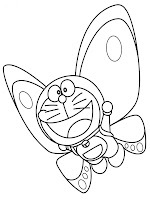 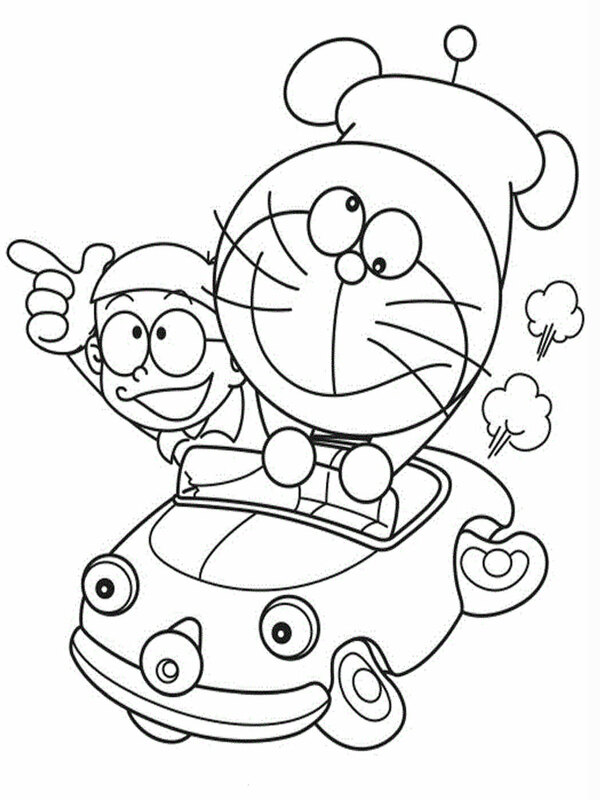 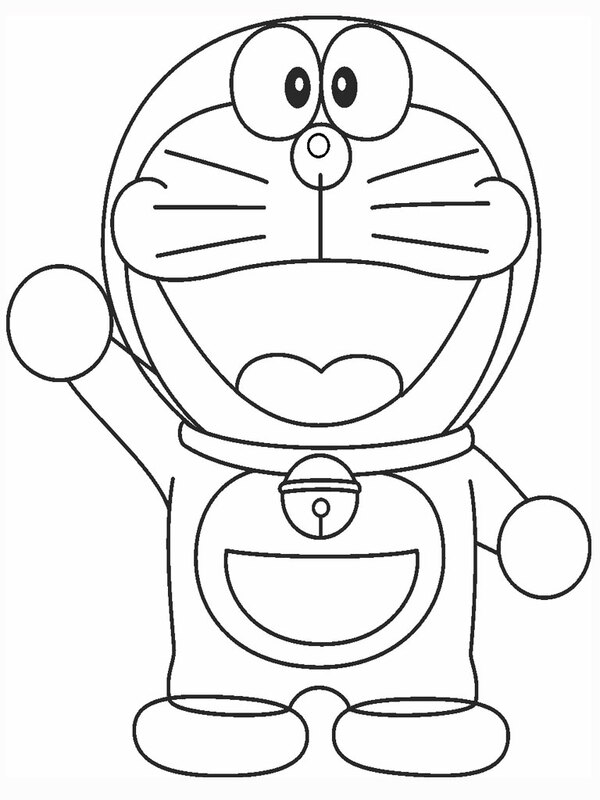 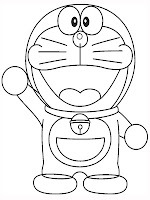 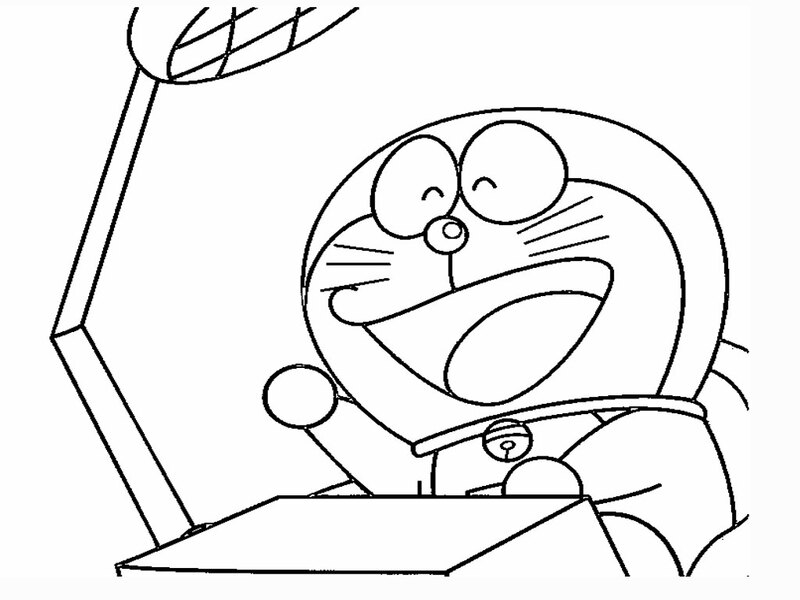 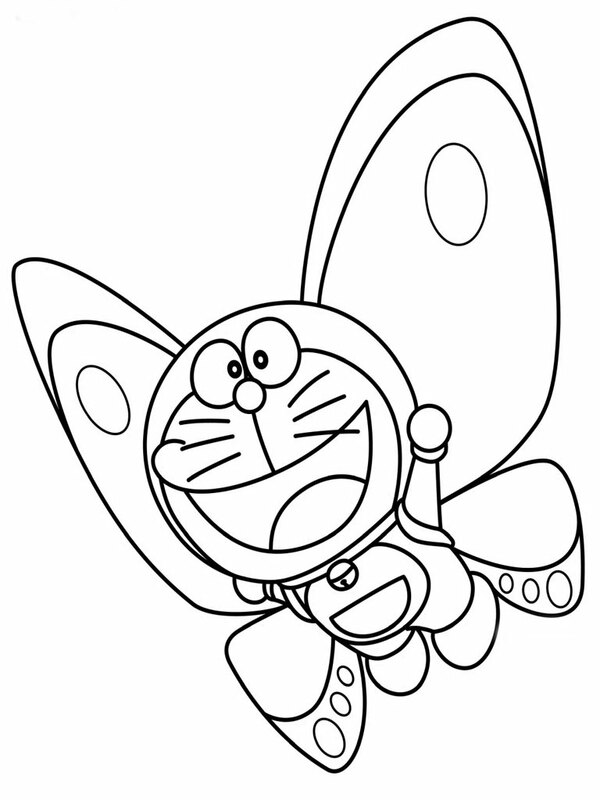 Download Doraemon coloring pages printable for your kids, Doraemon and Nobita cartoon coloring pages was presented by Realistic Coloring Pages.